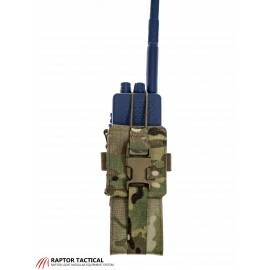 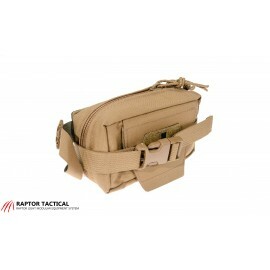 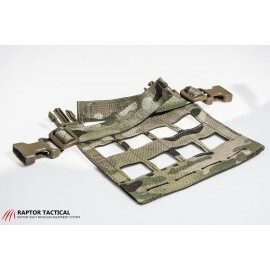 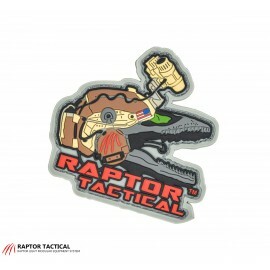 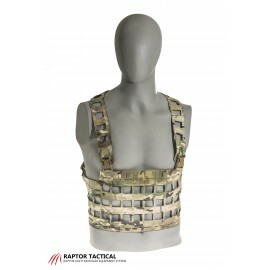 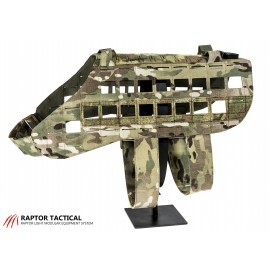 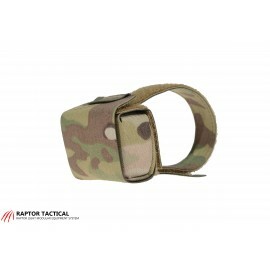 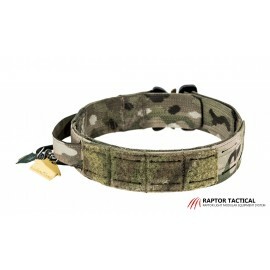 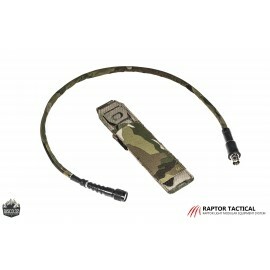 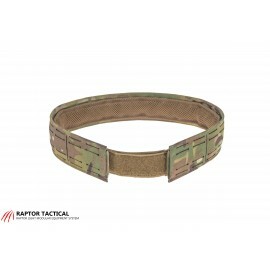 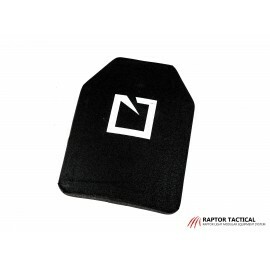 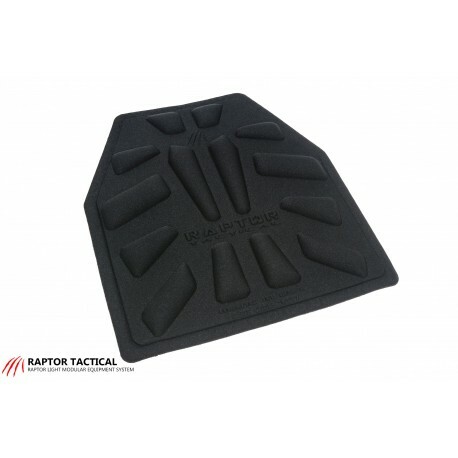 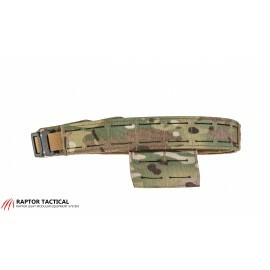 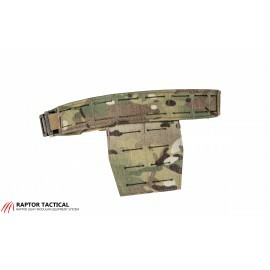 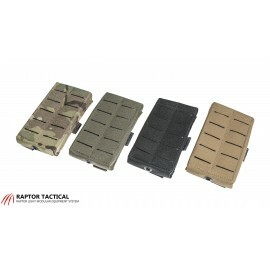 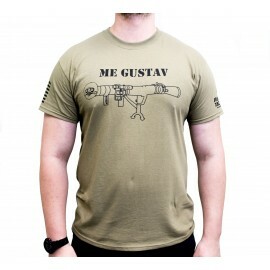 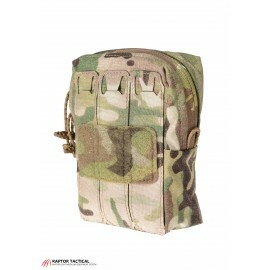 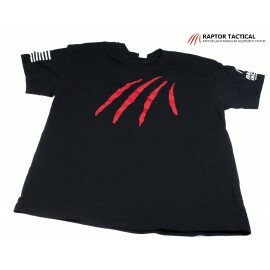 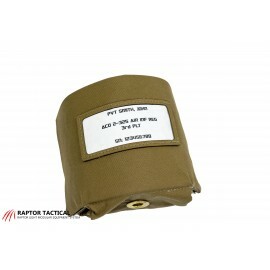 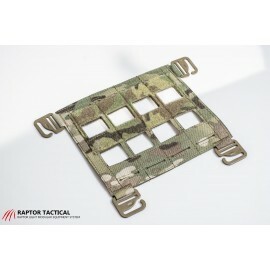 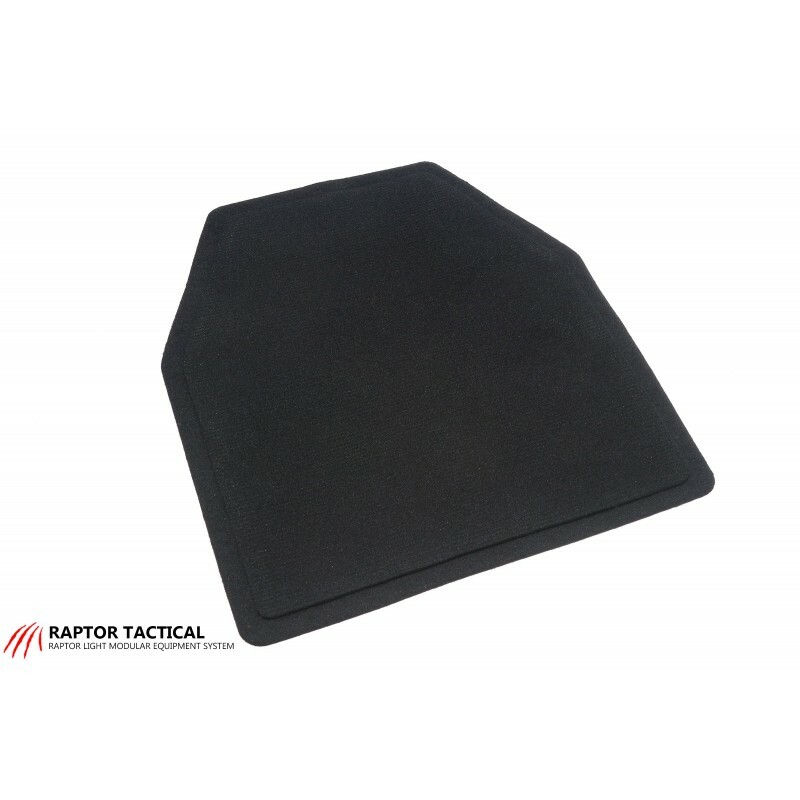 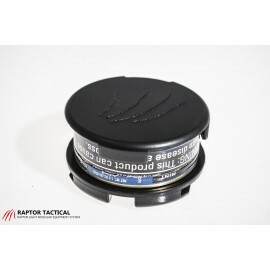 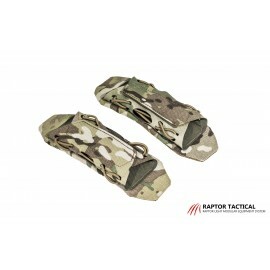 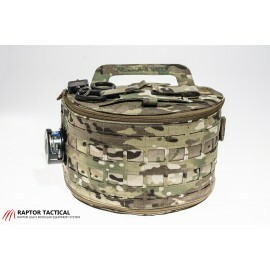 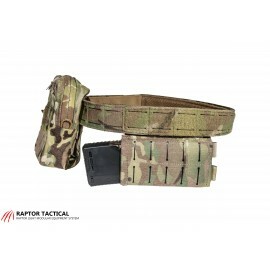 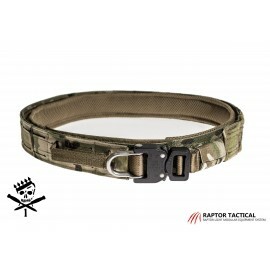 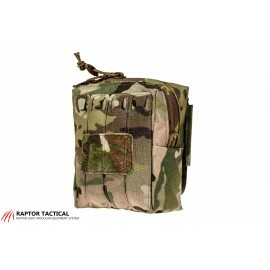 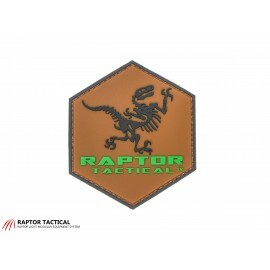 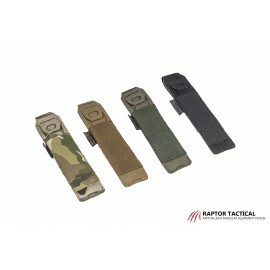 The 10x12 Raptor Ventilation Panel adds increased comfort to your plate carrier with minimal weight and bulk. 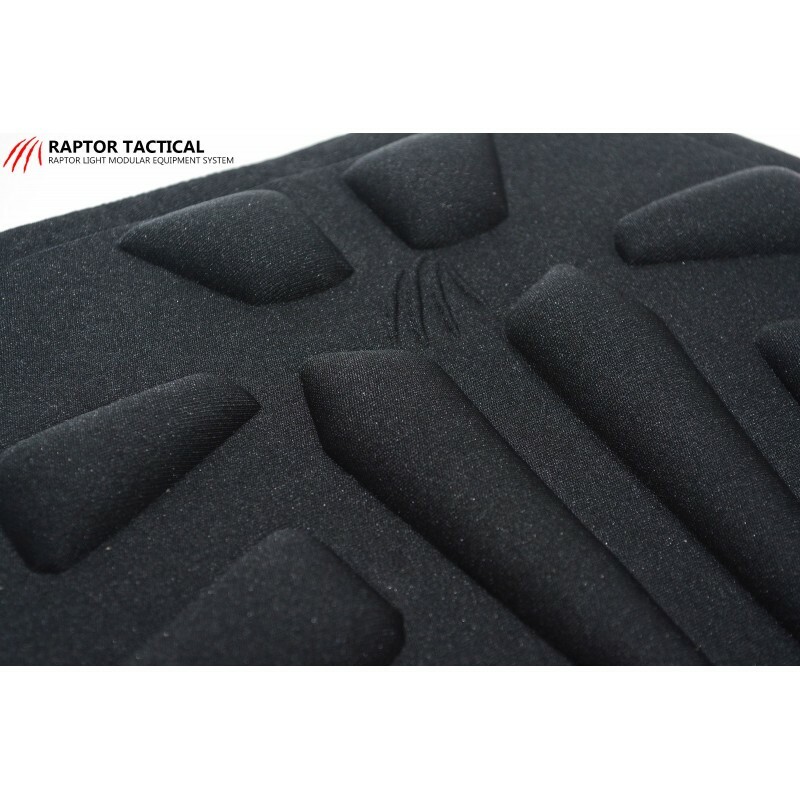 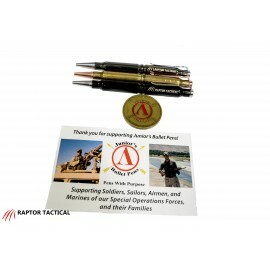 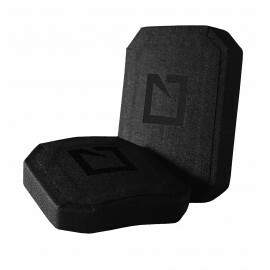 The Padded Plate Backer Kit includes two, Non-Ballistic foam inserts, that can be utilized in multiple configurations based on your needs. 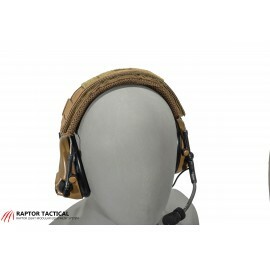 The Raptor Ventilation Panel also features channels on the body side, to provide increased ventilation and shock absorption.